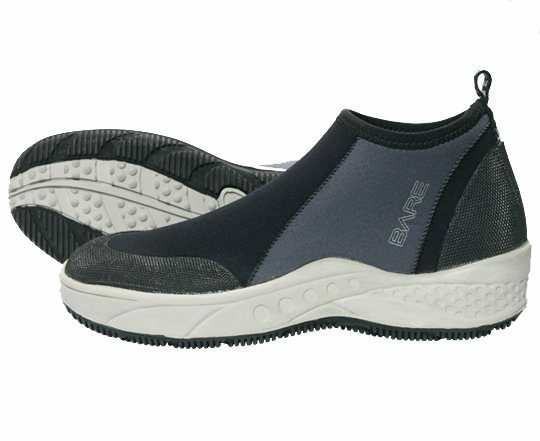 This warm water boot comes with a heavy-duty sole for added durability & protection. This warm water boot comes with a heavy-duty sole for added durability & protection. This boot is available in a wide range of unisex sizes to fit most adults. It is designed with travellers in mind. It is lightweight and sturdy. Great for casually strolling the beach or more extreme adventures.